Description Here at JT Pumps we supply an extensive range of pump stations and systems for a range of different purposes. 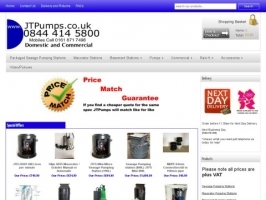 Visit us today to see all our pump systems. Views 67 views. Averaging 0 views per day.